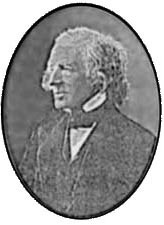 William Newell (1804-1881) was a minister for thirty-eight years, from 1830 to 1868. In 1833 an amendment to the Constitution of the Commonwealth abolished the old system of taxation for the support of public worship. The First Parish was no longer a territorial parish, with power to assess all inhabitants not supporters of such recognized religious groups as the Episcopalians, Baptists, Universalists, or Catholics. 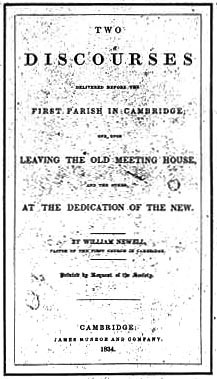 Newell was therefore not only the first Unitarian minister of the parish, but the first minister no longer supported by taxation on all the inhabitants of the territorial parish. 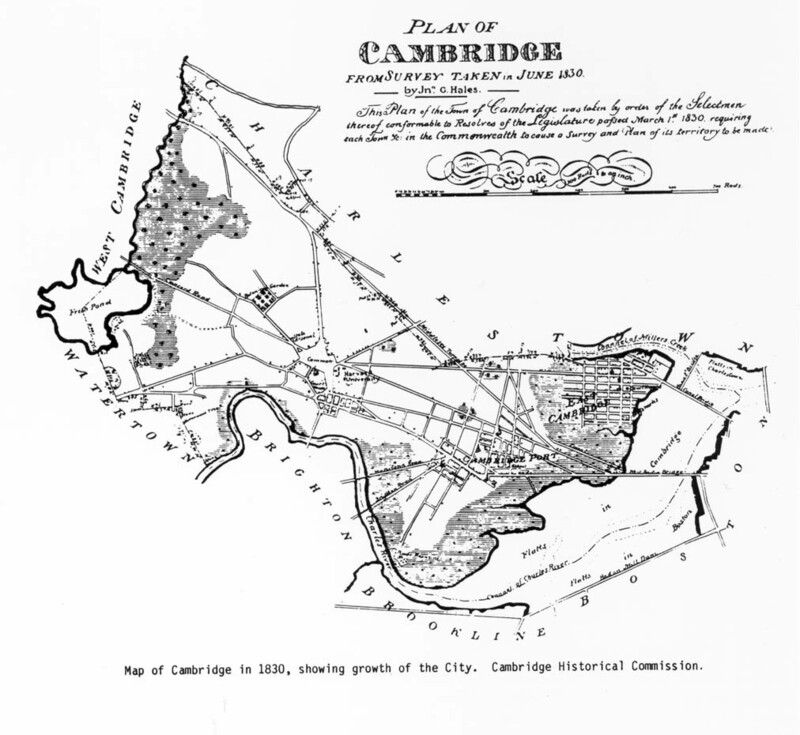 Map of Cambridge in 1830, showing growth of the City. Cambridge Historical Commission. 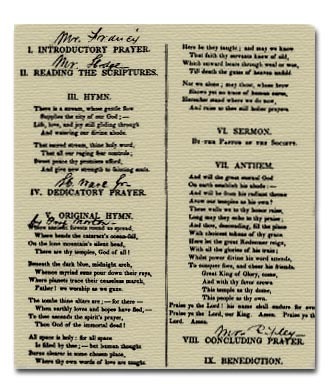 Back ^ Order of Services at the Dedication of the Church, December 12, 1833. There are thy temples, God of all! Father! we worship as we gaze. Thou God of the immortal dead! Where thy own words of love are taught. Till death the gates of heaven unfold. And raise to thee still holier prayers. Avow our temples as his own? With all the glories of his train. To conquer foes, and cheer his friends. Praise ye the Lord! his name shall endure forever. One, upon Leaving the Old Meeting House and the other, at the Dedication of the New. Printed by the Request of the Society. Cambridge: James Munroe and Company, 1834.